Archive for the ‘WiFi’ Category. 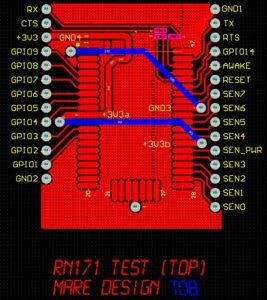 This single sided breakout board for Roving Networks RN-171 is intended for DIY testing. Single sided PCB is ideal for toner transfer method. 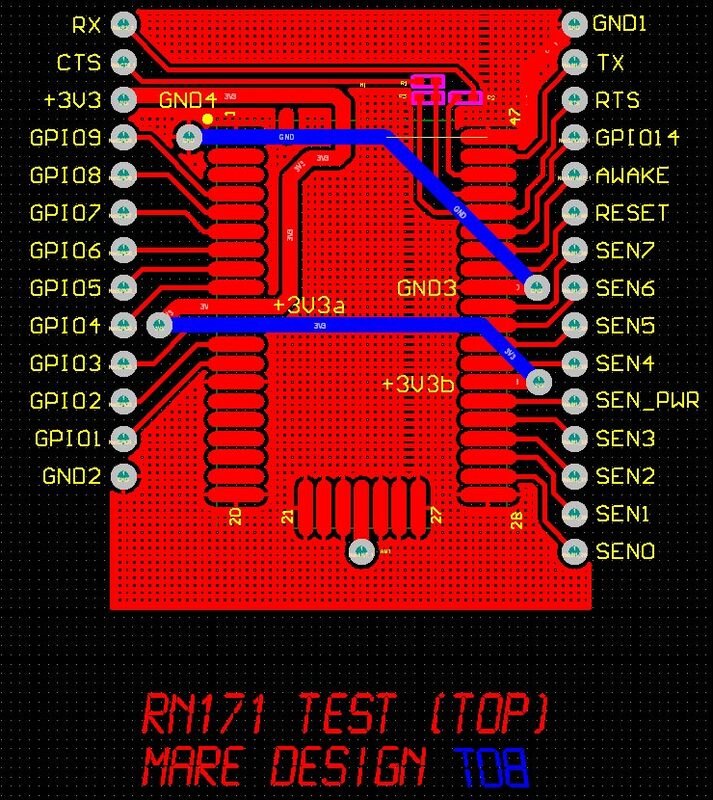 Pins are in two rows with 2,54mm raster suitable for breadboard or direct soldering. Powered by Pavlin.SI 42 queries. 0.417 sec.